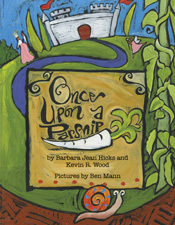 Once Upon a Parsnip is the Story Queen’s first independently published picture book. 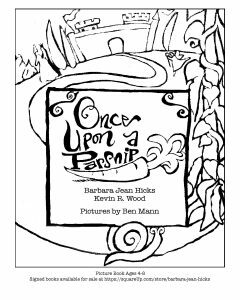 The collaboration with the smart, funny, very creative co-author Kevin R. Wood and illustrator Ben Mann was a joyous experience! 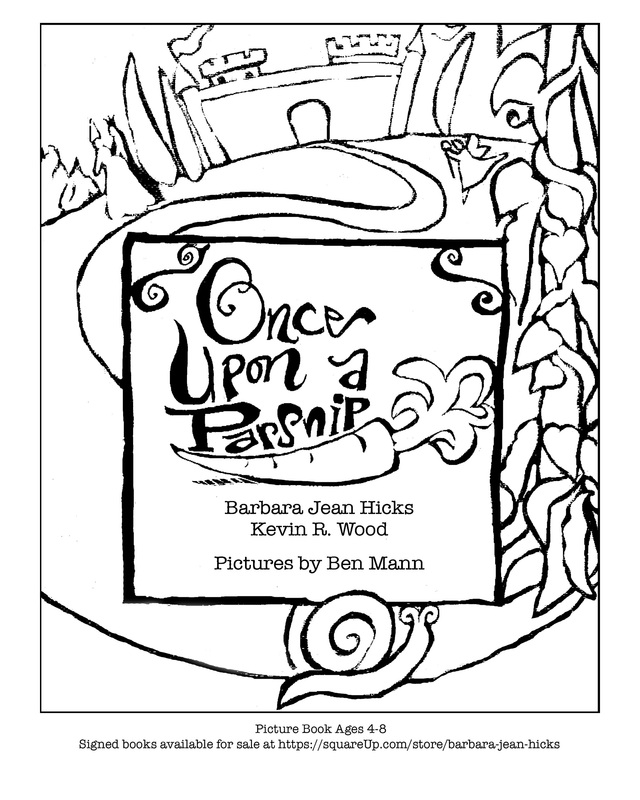 Here’s a coloring page created from Ben’s book cover image and a second coloring page of Ms. Penelope Parsnip, signed with love. 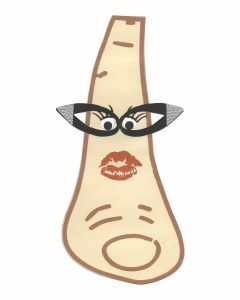 (Penelope is a later addition to the Once Upon a Parsnip story. She isn’t actually IN the story, but she has become the Official Mascot and Muse for our book!) Ms. P is quite the fashionista. Here you’ll find a Penelope Parsnip paper doll and a template for a dress. 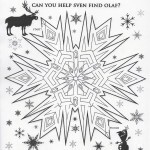 Print out several dresses for kids to color and decorate. Create an entire inspired wardrobe for the Divine Ms. P! 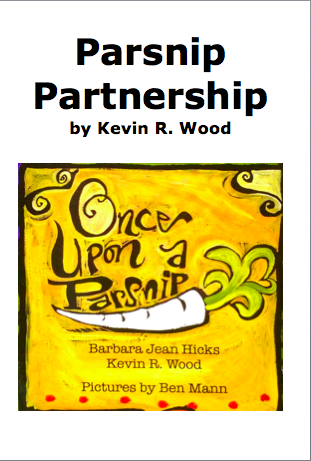 An easy reader (about 2nd grade level), Parsnip Partnership explains how three people had great fun working together toward a common goal–even though two of the partners didn’t meet until after the book was in print. Want to encourage kids to collaborate on projects of their own? This free book is an excellent teaching tool! The Story Queen reads A Sister More Like Me on camera. Put on your tiara and listen up, princess! 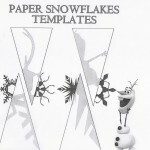 Make paper snowflakes, guide Anna through a snowy maze and sing along with Elsa! Click on the image to download and print. Two of the Story Queen’s talented students entertain the crowd at a Frozen book signing. 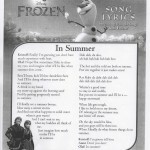 Build a Snowman, guide Sven through the snow and sing along with Olaf! Click on the image to download and print. 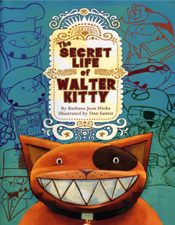 Dan Santat created a Walter Kitty coloring page, mask and 3-D toy based on his fun illustrations. 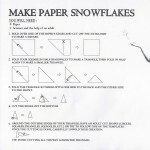 Click on the image to download and print–instructions included. Cecilia Olivera-Hillway of Polar Twilight animated a mob of anti-broccoli monsters and set their antics to music. Enjoy! 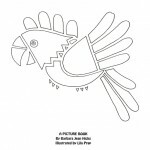 Have fun with these coloring pages created by illustrator Sue Hendra for Monsters Don’t Eat Broccoli. Click on images to download. Each picture fits on one sheet of 8.5″ x 11″ paper. Make sure to set your printer for landscape for the first one and portrait for the other two. Here’s something great for parents and kids to check out together: The Official Broccoli-Fan Cookbook, which includes fun facts about broccoli along with recipes collected from friends and fans of the Story Queen–and broccoli. 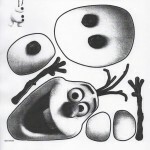 The limited edition original cookbook was a 20-page mini (4-1/4 x 5-1/2 inches). 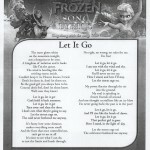 Click on the image to download a printable, 5-page 8-1/2 x 11 inch version. These delectable recipes featuring “crunchy, munchy trees” will help kids and their grownups get the recommended daily dose of five fruits and veggies a day. All recipes fan-tested! You’ve never seen Siskel and Ebert like this. You’ve never seen monsters like this! Tina Nichols Coury did the filming and editing for this weirdly entertaining book trailer. Click on the image to go to her Tales of the Rushmore Kid blog, where you’ll find the video embedded. Andrea Ross and Mark Blevis promote and celebrate literacy and great children’s books on their Just One More Book blog. Click on the image to hear their quirky take on the even quirkier Monsters Don’t Eat Broccoli. Click on the image below to hear the Story Queen rock a reading of Jitterbug Jam! 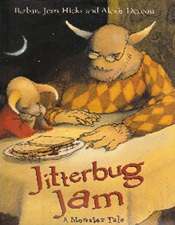 The rich language in Jitterbug Jam makes it a great story to perform for Readers’ Theatre. Click on the image at right to download a script, and then find seven friends to practice and perform it! 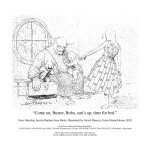 Click on the image at right to download a Jitterbug Jammin’ coloring page of Bobo and his family created by illustrator Alexis Deacon. Illustrator Lila Prap used colored chalk for the bold, bright illustrations she did for these two toddler books. If she can get those vivid colors from chalk, just think what you could do with a box of 64 crayons… Click on the images to download and print. Have fun!